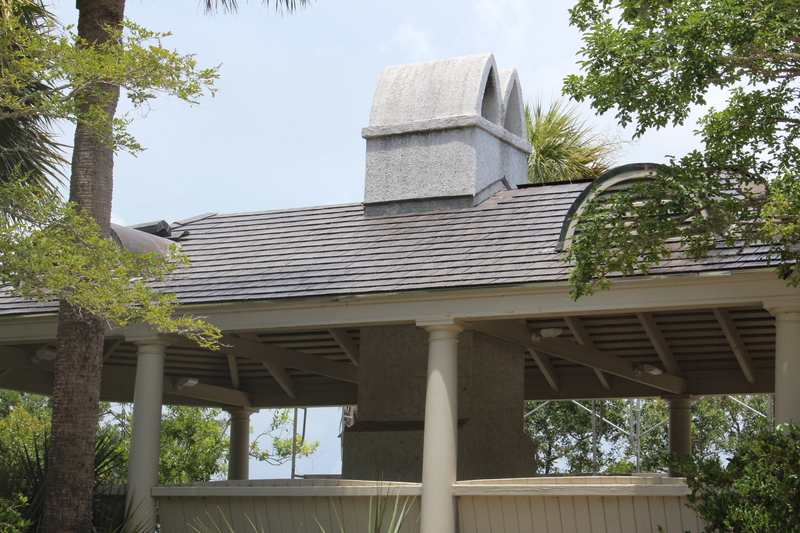 Enviroshake roofing material being tested on a building we designed. This entry was posted in Renovation and tagged christopher rose architects, enviroshake, kiawah island, Rhetts Bluff, roofing material, steve koenig construction by Chris. Bookmark the permalink.